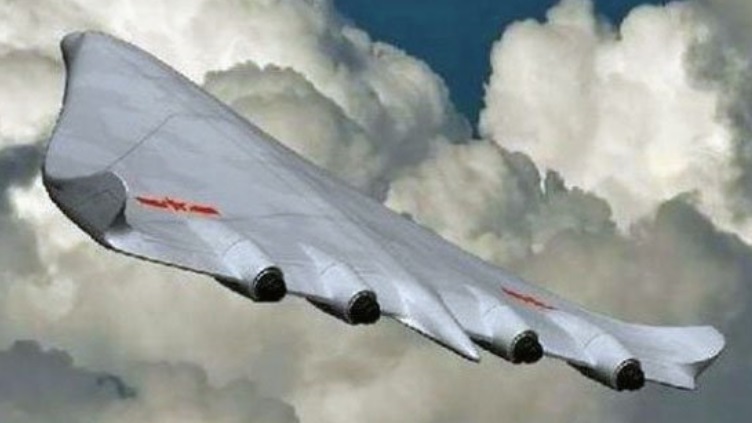 Chinese media are reporting that Beijing will unveil its H-20 nuclear stealth bomber in 2019. The event to highlight the 70th anniversary of the People's Liberation Army Air Force. There are also reports that the H-20, also known as the Hong-20, will soon make its maiden flight. It's a much anticipated piece of Chinese aviation innovation and the object of much speculation. It's debut will be epic. It's compared to the US' B-2 stealth bomber but the specifications are relatively unknown. Military experts say it's a 4-engine, stealth bomber with a dual nuclear and conventional role. China's goal is for it to have a 7500 mile range and a 20 ton payload. Some experts think a range of 5000 miles and 10 ton payload are more likely. Even that would pose a threat to Taiwan and US aircraft carriers in the Pacific. It could also boost China's dominance and territorial claims in the South China Sea.